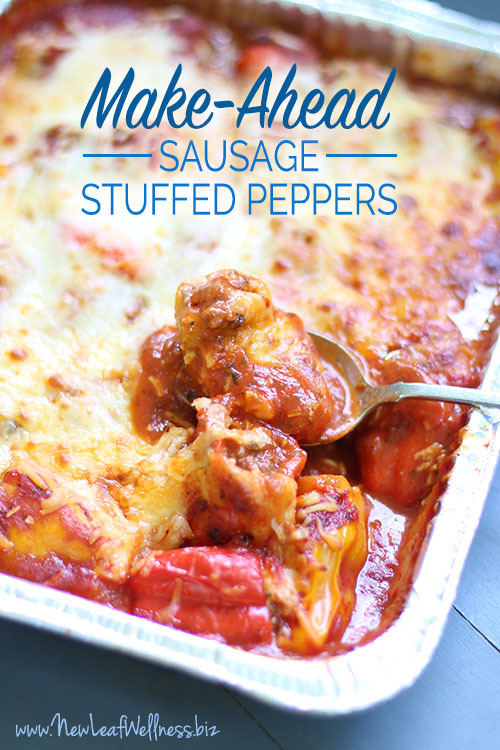 Who doesn’t LOVE a warm, cheesy, restaurant-worthy Italian dish on a cold snowy evening?! I sure do! And so does my family. 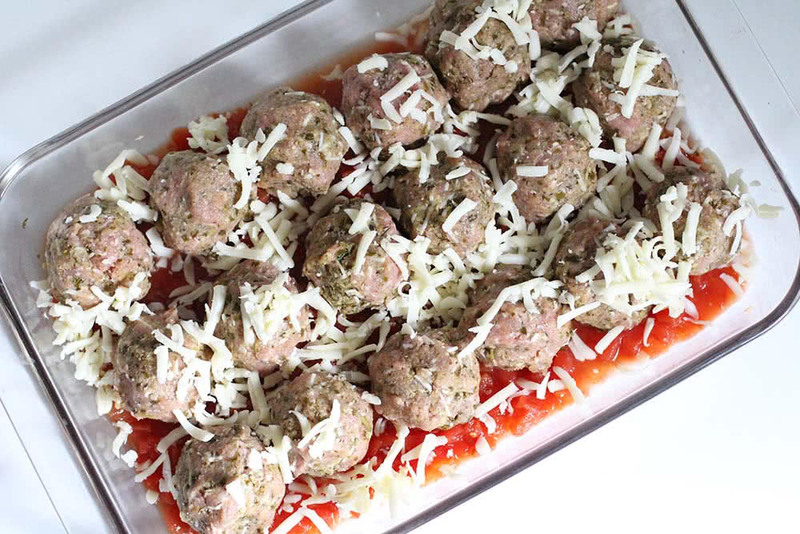 I’m so in love with this recipe for Mozzarella-Stuffed Turkey Pesto Meatballs. 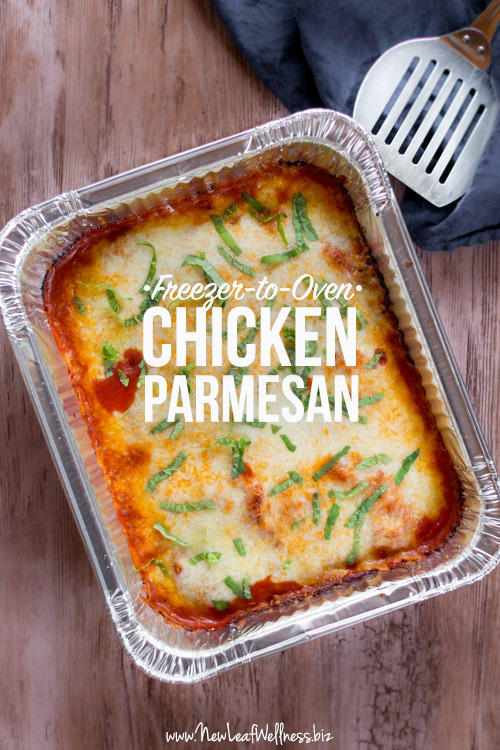 It’s the perfect family-friendly recipe to serve with spaghetti and it freezes great. 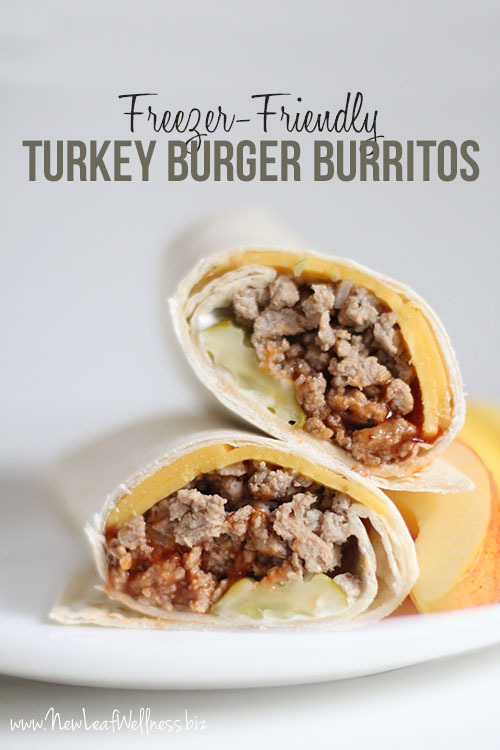 Stock your freezer with these turkey burger burritos and you’ll never want to eat out again. 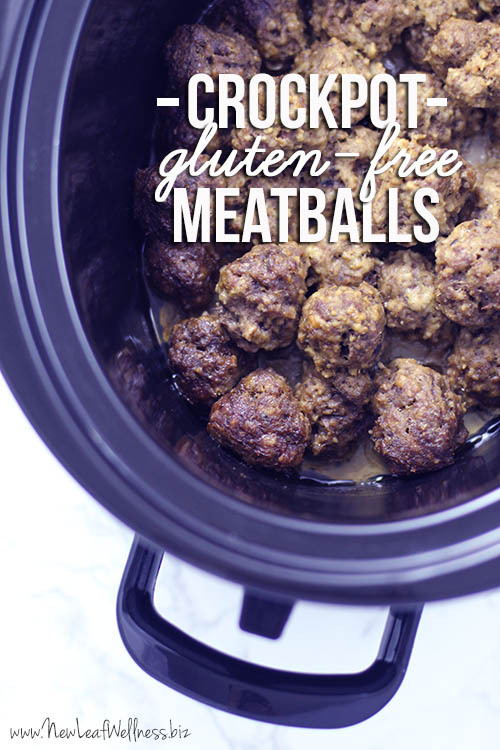 They’re healthy, budget-friendly, and so easy to make! 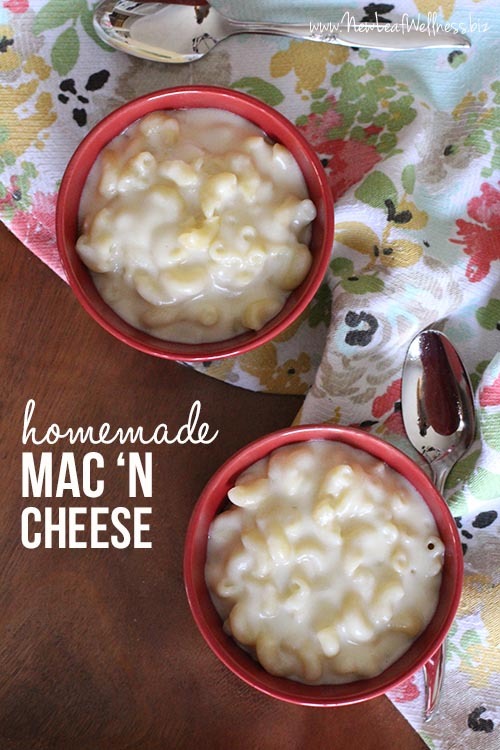 I’m going to go ahead and say that this is the best homemade mac ‘n cheese ever. I’ve literally made it hundreds of times. It’s creamy, delicious, and oh-so-easy to make.